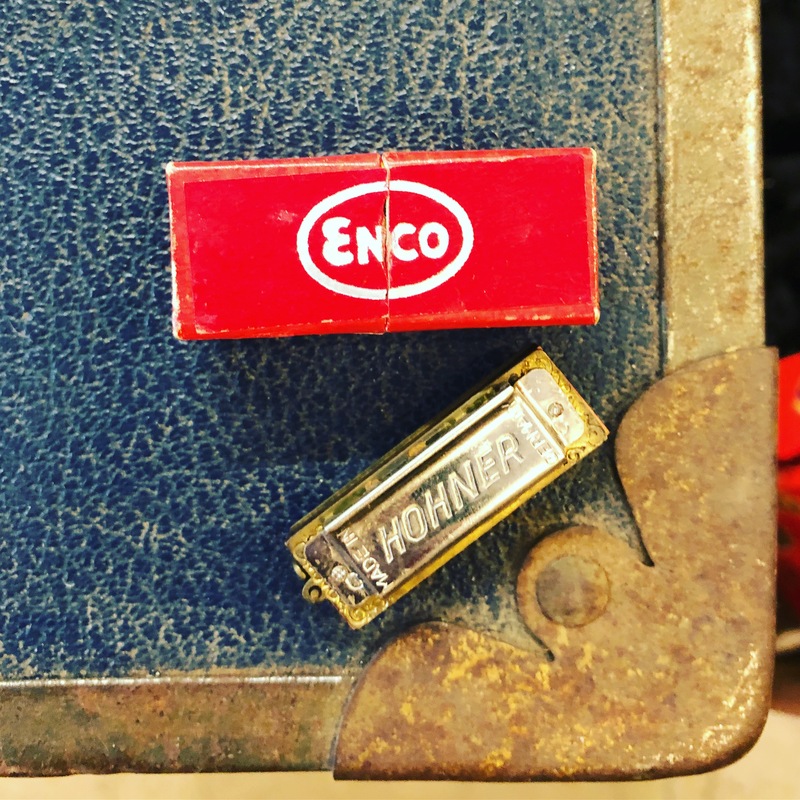 World’s tiniest harmonica in the box. $38. This entry was posted in music instruments, music, vinyl, albums and tagged Dallasantiques, Dallasresale, dallasthrift, Dallasvintage, dallasvintageinstuments, dollypython, dollypythonvintage, vintagedallas by Gretchen. Bookmark the permalink.